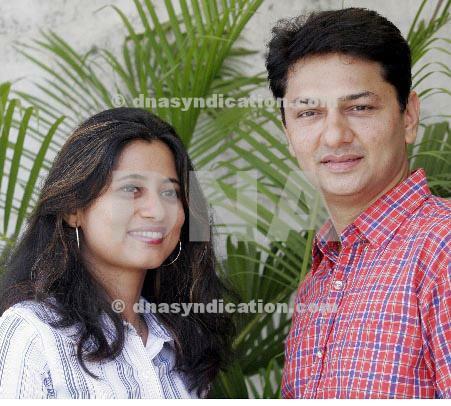 In December 2000, Anjali Bhagwat married Mumbai-based businessman, Mandar Bhagwat. The couple has a son named Aradhya born in 2010. In 2006, she shifted her base from Mumbai to Pune due city's better sporting facilities. Bhagwat is currently coaching six shooters in Pune, for which she also utilizes her own range. The 10m range is a part of her house and she usually practises there.